Our emphasis is on word problems, because they are the most difficult area in the math & science field of education. Most math textbooks do not have adequate explanations and examples for students who are having difficulty. Our manuals give detailed instructions in procedures, as well as, many completed examples. 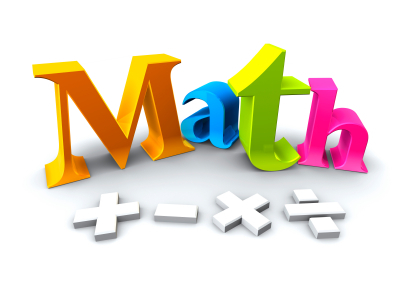 Math Enterprise is a division of JES Publishing specializing in step-by-step mathematics manuals designed to help students of every educational level. Middle School, High School, College and Graduate students can all benefit from the use of our tutorial notebooks.